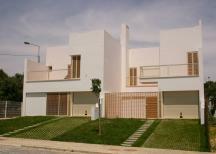 A beautiful 3 bedroom detached Villa , with private pool ad huge garden , situated about 3 minutes walk to the first 5 star Hilton Hotel in Portugal and the prestigious Pinhal Golf Course . Also about 10 minutes walk to the Old Village with many shops and cafes .You can walk to the marina and beach in about 25 minutes or catch the tourist train which passes every 10 minutes and is great for kids. 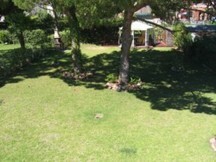 Outside there is a very large garden , with pool , great for kids as the pool has a fence for safety . 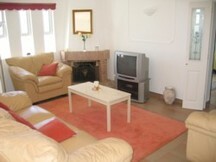 Its a very relaxing area but near all the facilities of Vilamoura i.e. Golf , miles of beaches and a beautiful marina . 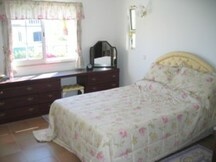 To find the Villa is very easy , its Lote 12/13 Rua Do Brazil , Vilamoura . 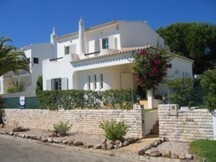 The Villa its´just behind the Vilamoura 5 star Hilton Hotel . Coming from the airport you follow the N125 till you find the signs for Vlamoura and you´ll see signs for the Hilton, if you require a pick-up from the airport we can organise this at a low cost , with child seats . Do let us know you you are not sure as we have a very good may we can send with photos of the signs you´ll see . 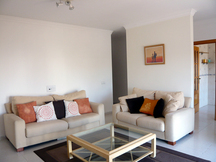 Please quote reference: a4m: 1068 villa "3 bedroom Villa Murt with private pool"